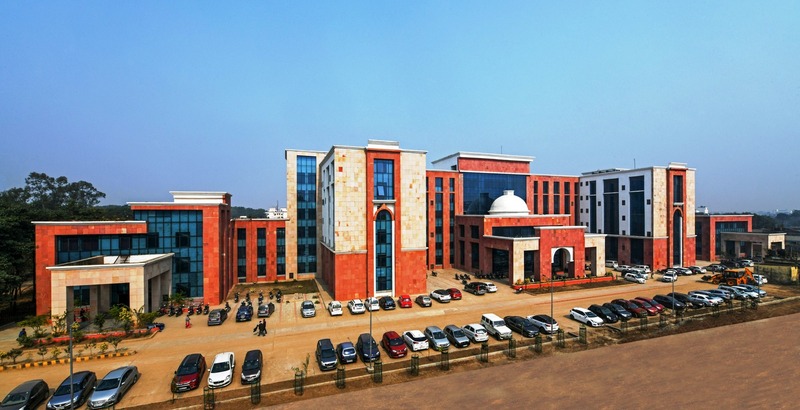 Indira Gandhi Institute of Medical Sciences, (IGIMS), Patna started in 1984 as an Autonomous Institute of Government of Bihar. The making of a strong nation depends upon its strong educational institutes. The making of a strong institute depends upon good rapport among the students, teachers, staff and all other stakeholders. Life of an institute is its students and faculty not the building and bricks. The institute reflects our collective characters. It is critical that Institute does not loose academic momentum. We have to retain the sanctity and missionary spirit so that there is a relationship of confidence. Let us have faith. There is ups and down in the history of each institute. We have worked hard, we have to work with more conviction and to inculcate innovative idea to upgrade the status of IGIMS from national to international level. IGIMS is an excellent and unique health university in the Eastern region of India. We should look upon it as an opportunity to Health Professional Education and Health Care. It reflects the shared benefits of existing together and growing together. We look forward for a more meaningful cooperation to fulfill the future challenges of development. Following the roadmap of glory, let us converge to conquer.